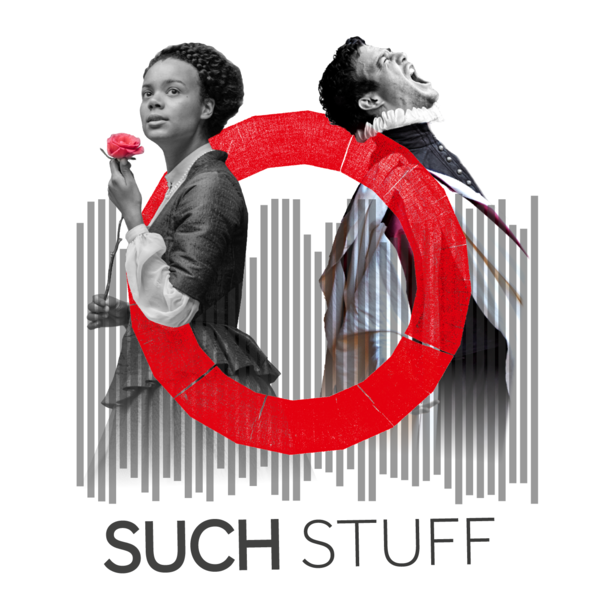 In this episode of Such Stuff, we take a look back at Refugee Week at the Globe and ask: how can art respond to the crises of our times? We go behind the scenes on Refugee Week at the Globe, talking to the artists who have taken part in this nationwide celebration of refugees. Writer Jude Christian and director Elayce Ismail discuss Nanjing, a monologue which reflects on pacifism and the responsibility of the individual from 1937 to the present. Jude tells her own family story, the story of the notorious Nanjing Massacre and asks what each of us can do when atrocities occur across the world. Syrian Canadian visual artist and educator Dima Karout takes us behind the scenes on her Border Installation, explaining why she wanted to get audiences to participate and think about their own lives - and the lives of refugees - a little differently, and shares some of the incredible contributions left by our audiences. Finally, actors and refugees bring you The Stranger’s Case, Shakespeare’s cry for compassion for the plight of refugees which is sadly still so relevant.